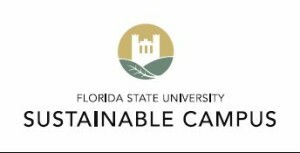 This position facilitates campaign development for Sustainable Campus programs through project management and graphic design. Ideal candidates should have a demonstrated skill set in graphic design and be proficient with the Adobe Creative Suite and other web design tools. – Responsible for designing various branding items including, logos, promotional items, brochures, posters, reports, stationary, etc.